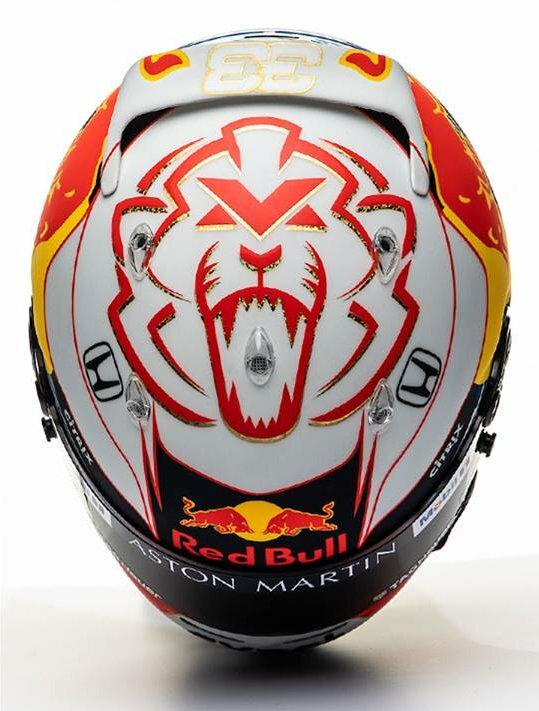 Nice looking helmet with that lion or bear incorporating his initials. 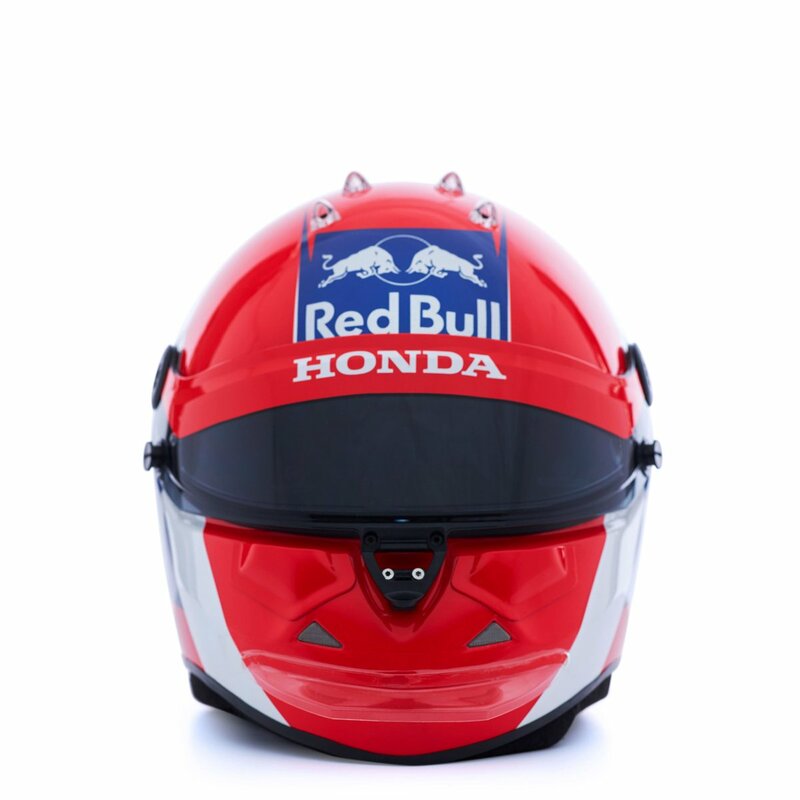 BTW...there are some problems with the homologation for Bell and Arai. 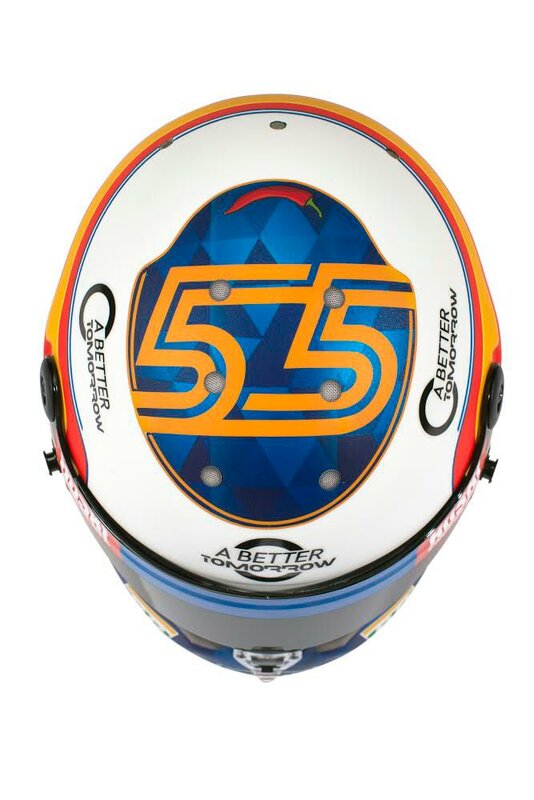 It seems Bell has got it on 7th Feb.
Latest rumours are that Arai has at least passed the crash tests, now only missing the paperwork. 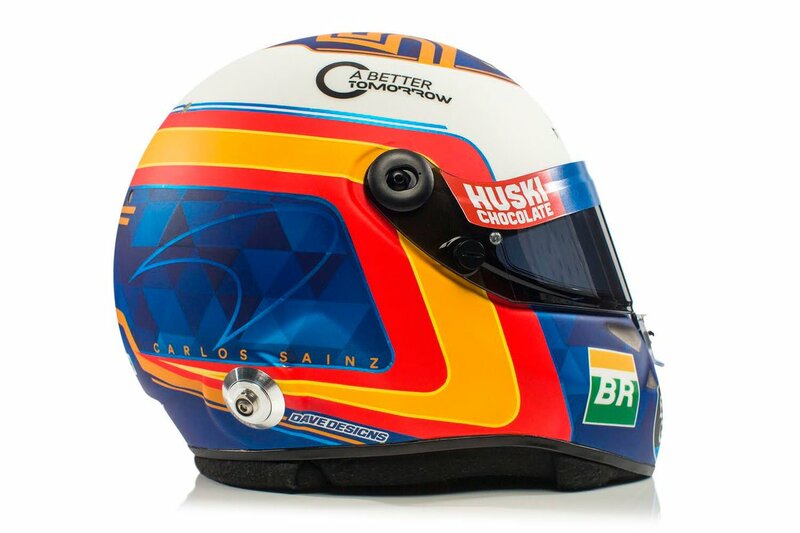 i think Sainz switched to Schuberth ... right? 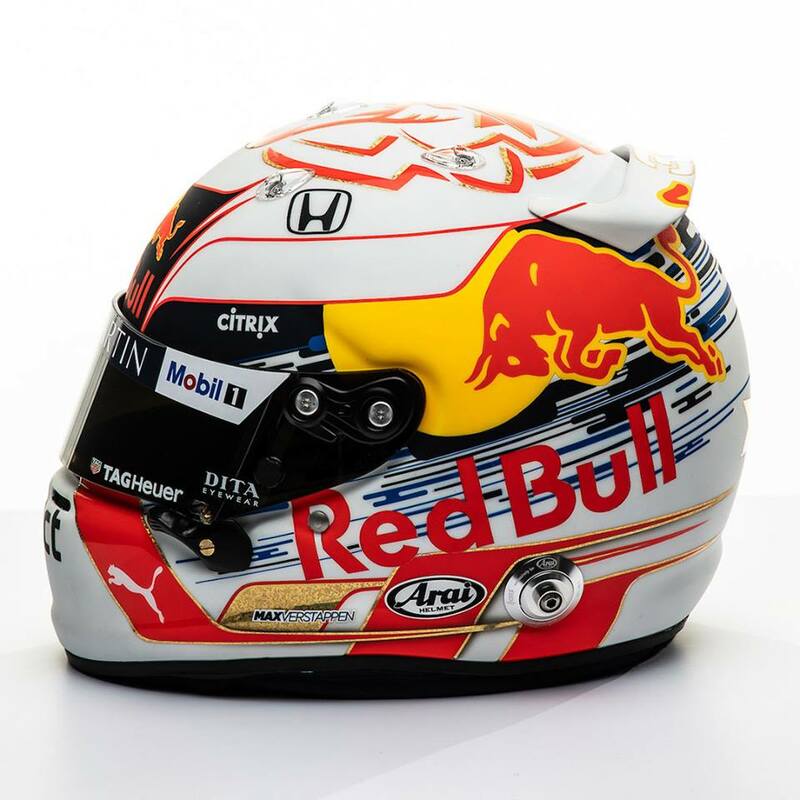 note: most Red Bull and/or Toro Rosso drivers seemingly have to use Arai helmets ... some of them stick to the brand when they left Red Bull (Vettel). 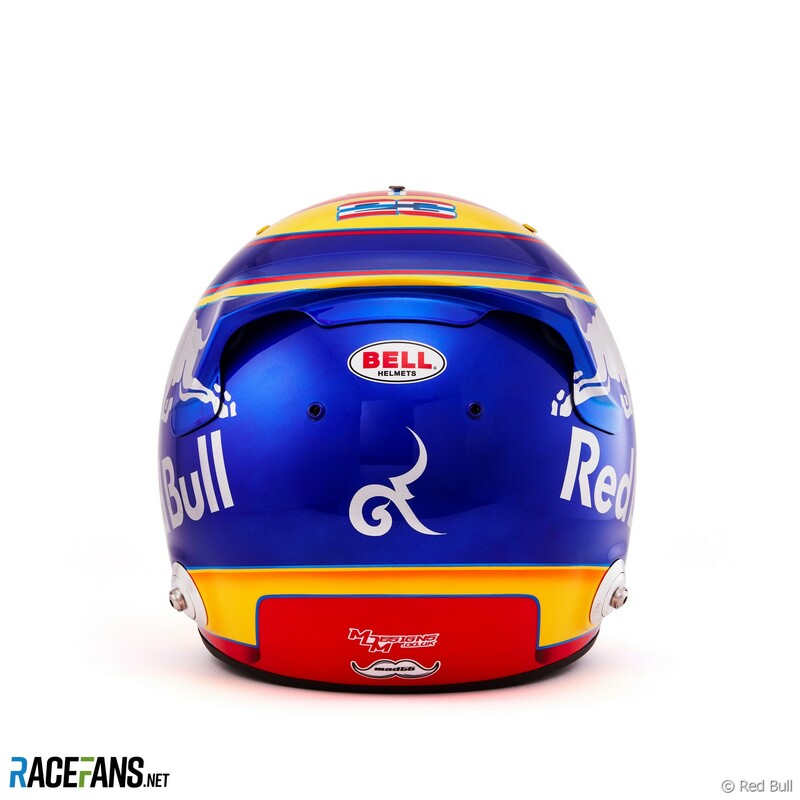 Some of them switch the brand (Kwjat, Sainz f.e.). 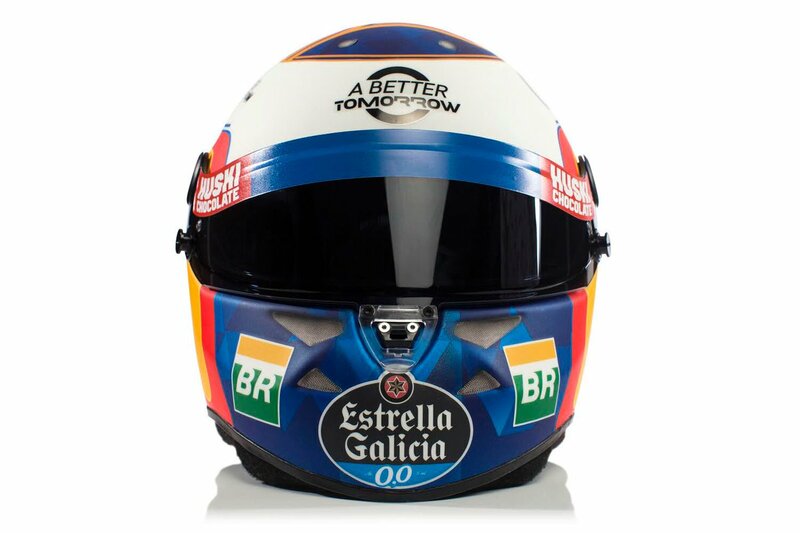 I don't know whether Albon will have to use Arai helmets (maybe...) as he used Bell in the past years. 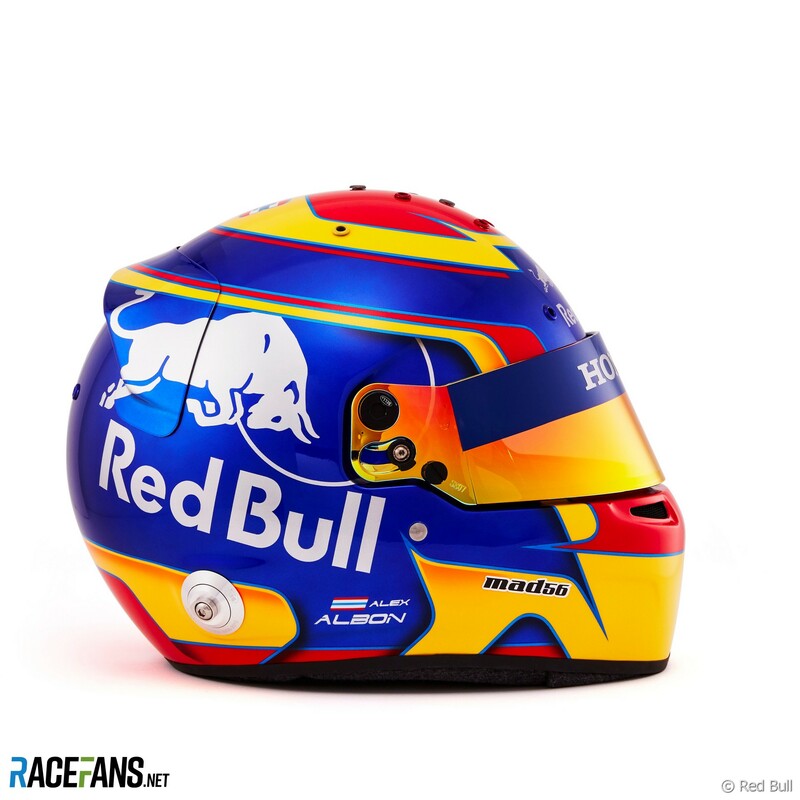 Brendon Hartley still used Bell when he drove for Toro Rosso. Last edited by Morteza on Mon Feb 11, 2019 2:58 pm, edited 4 times in total. 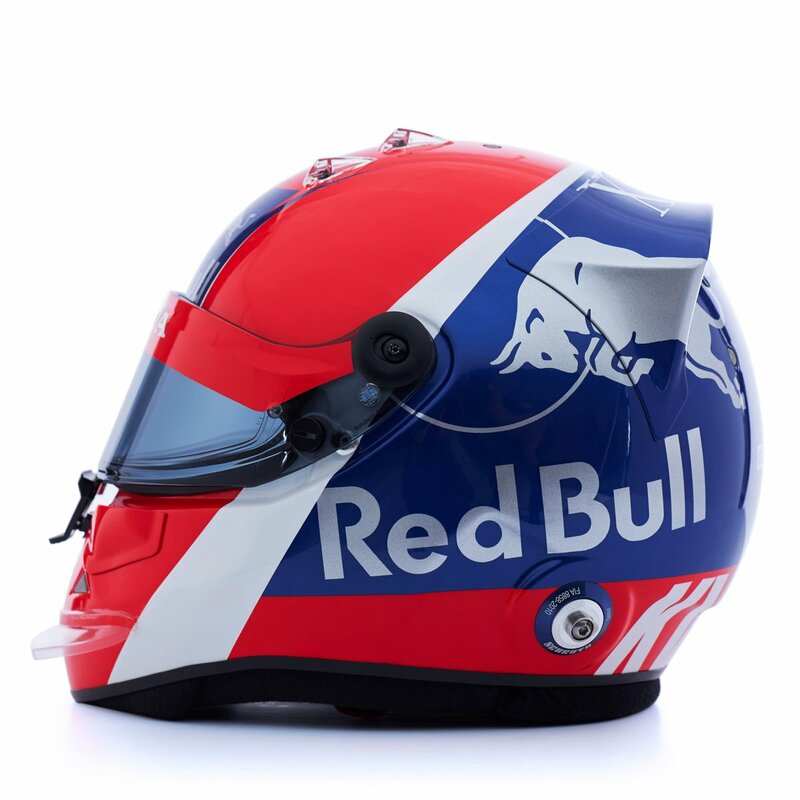 Loving Kvyat's - working within the confines of the Red Bull he's done a nice job, he should certainly be identifiable from the cockpit. 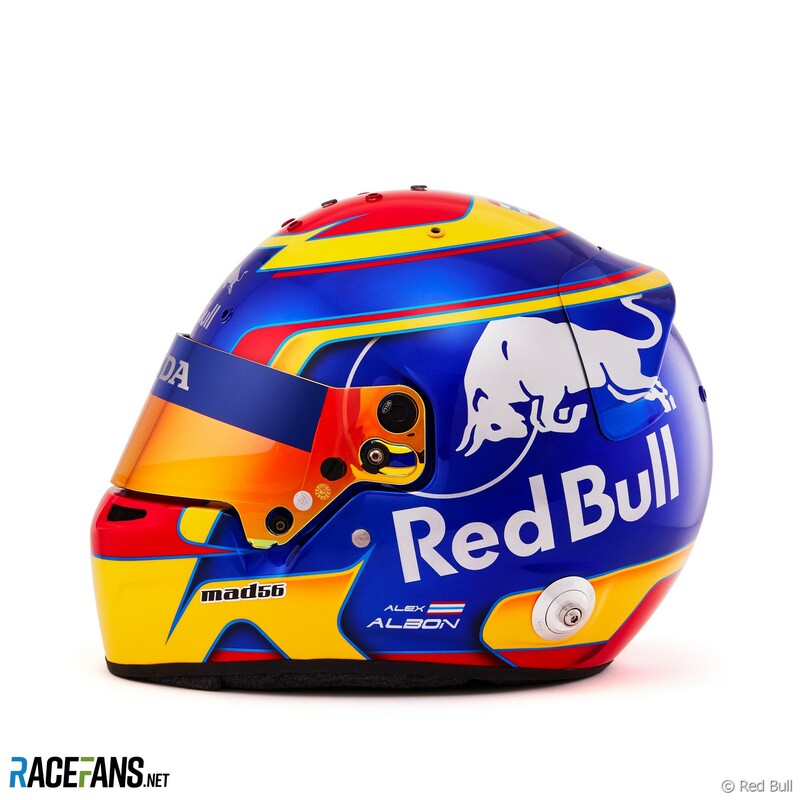 After Vettel's last few helmets and Alonso's Indy/Daytona/2018 designs, could we be getting a renascence of 'clean' designs? 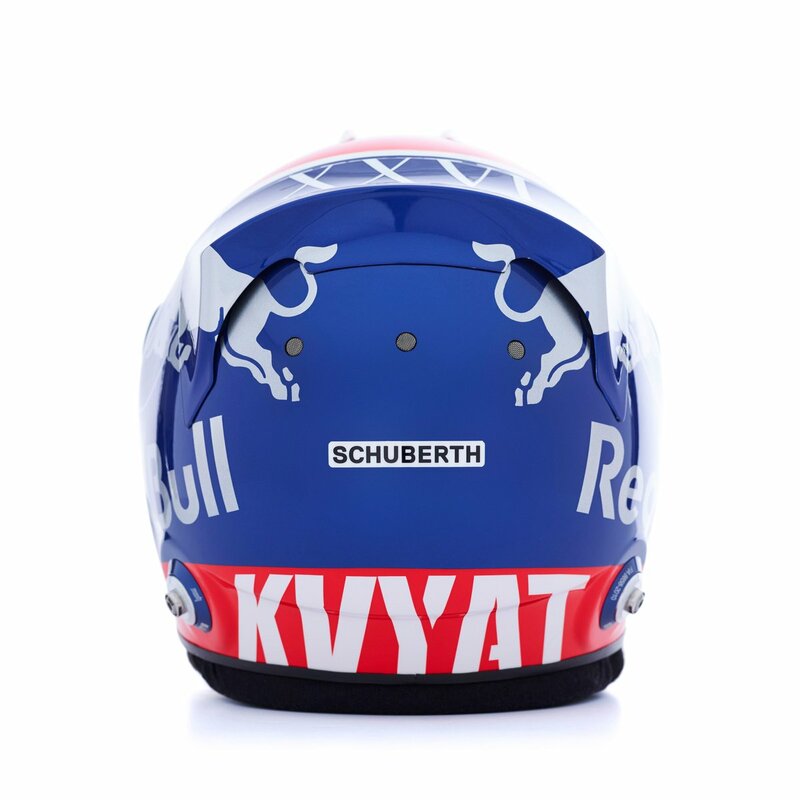 Loving Kvyat's - working within the confines of the Red Bull he's done a nice job, he should certainly be identifiable from the cockpit. Last edited by Morteza on Thu Feb 14, 2019 10:08 am, edited 1 time in total. 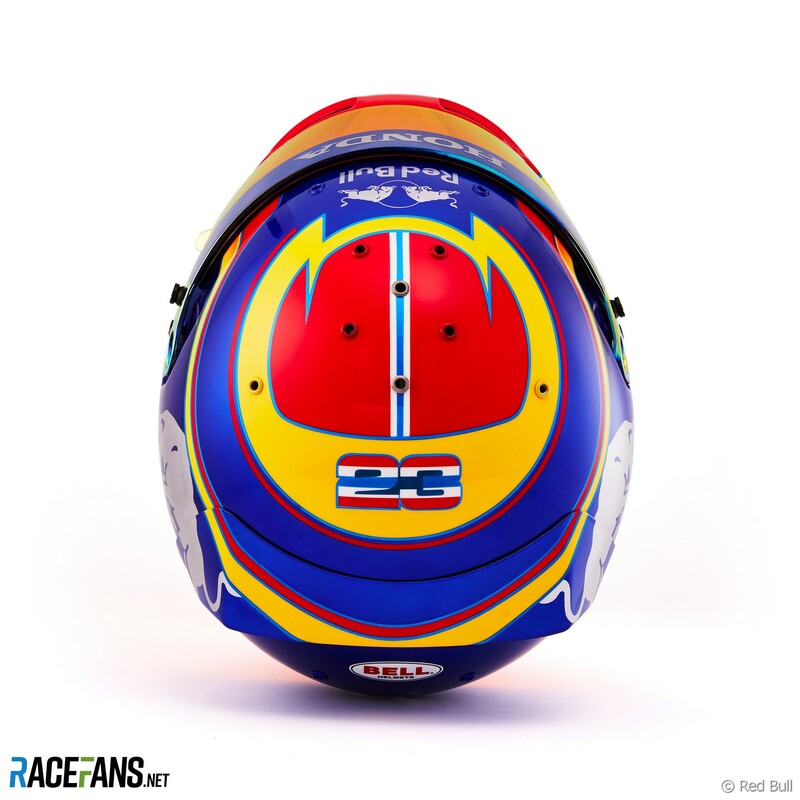 Arai has only passed part of the FIA's performance test and is yet to achieve homologation. Autosport has learned it will not receive approval in time for pre-season testing because of the extensive product evaluations and reviews required to meet the new high standards.The company anticipates getting its new model homologated in time for the first race in Australia on March 17. 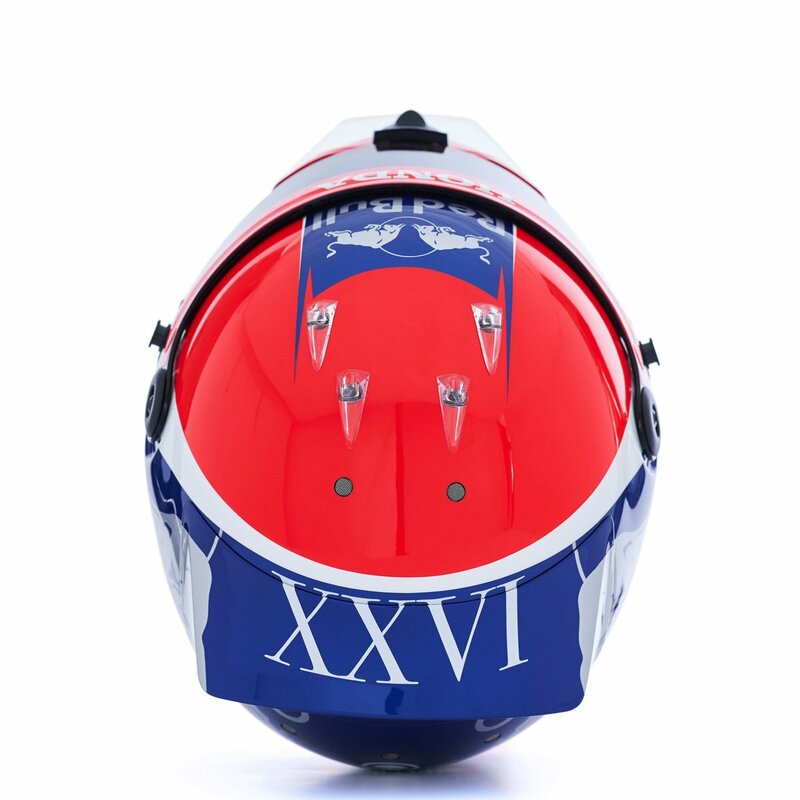 Only Stilo, which produced the first race-ready version last summer, appears to have achieved homologation for its ST5 helmet in all sizes. 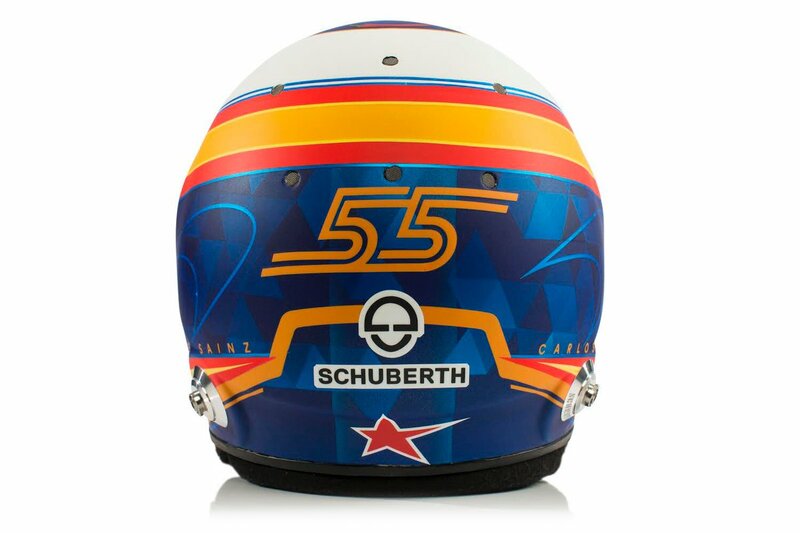 According to the FIA's most recent list of approved crash helmets, Schuberth - expected to supply four drivers - currently only has its SF3 homologated in a medium size. Bell, which should supply the remaining 10 drivers, achieved homologation for its HP77 for sizes up to 56+ earlier this month - but its website states sizes are available up to 61+. 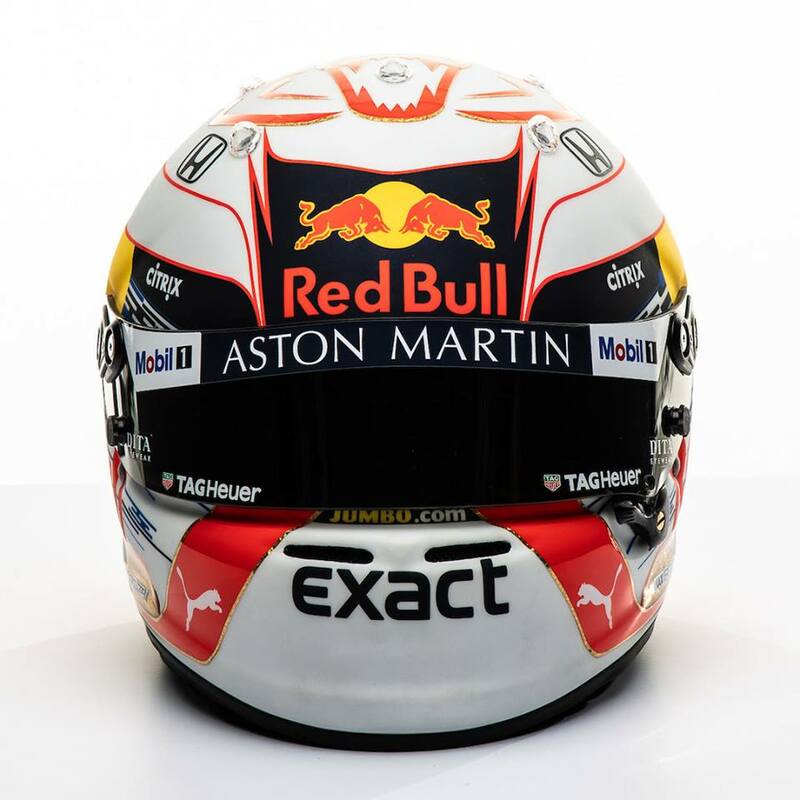 That could impact a driver who wishes to use one of those helmets, but requires a size that does not feature on the homologation list. see? this is why simple helmets are the best. It looks fantastic, recognisable, uncluttered, and frankly, great. Well, w/o the ubiquitous Red Bull on the side, that looks nicely cleaned up and strong. 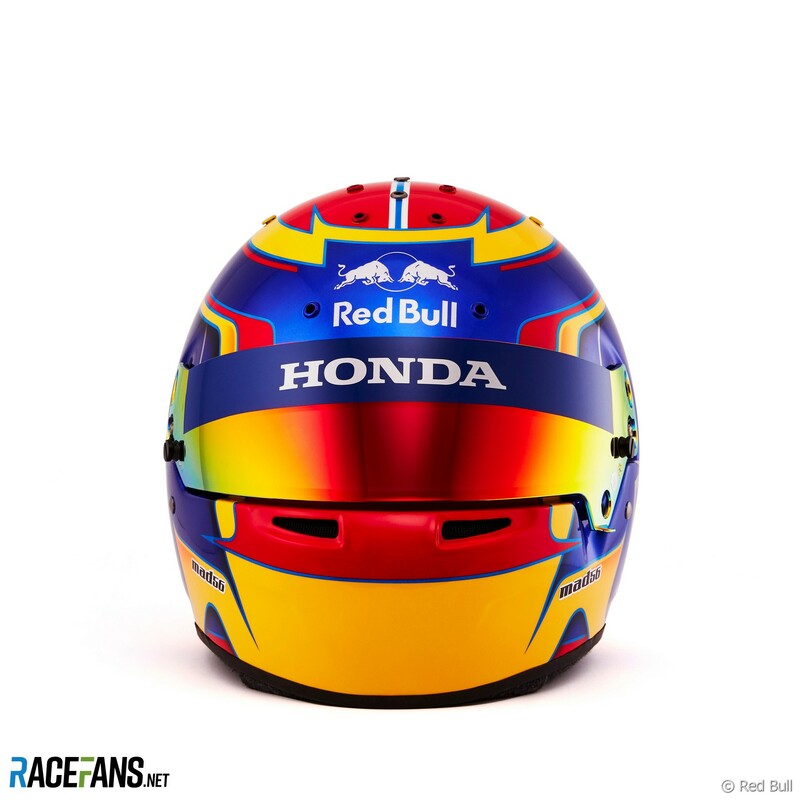 So far this year looks like some great improvements on the helmet front!